Canals of the UK. Our Coming Journey | Peter M. Schloss | J.D. - Mediator. 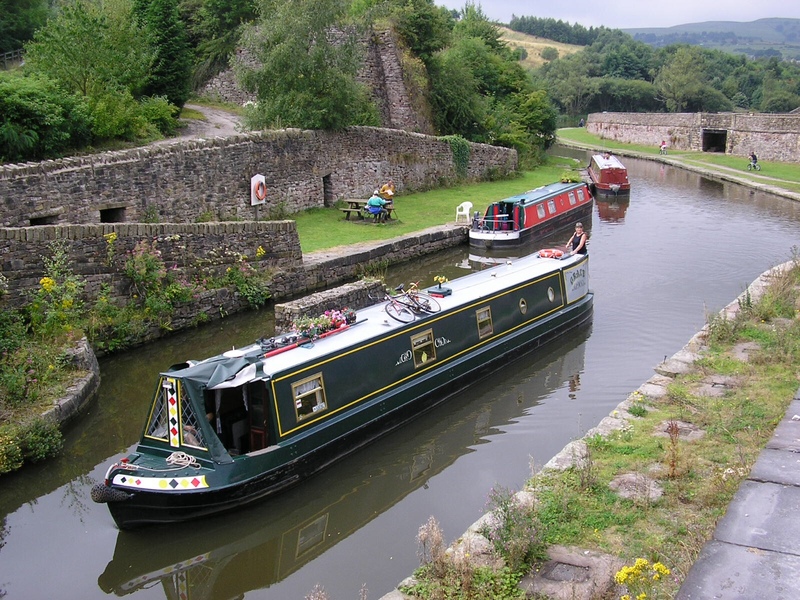 Omitting the British canals of the Roman era and those of the Middle Ages associated with the construction and support of castles and monasteries, the dawn of the “modern” UK canal system dates to the mid 1700’s. It coincided with the Industrial Revolution, but whether the Industrial Revolution gave birth to the canals or the canals were the progenitor of the IR is in the realm of what came first, chickens or eggs. By the end of the 18th Century construction of a remarkable system of connected waterways was well underway. It was the 18th and 19th Century equivalent of the United States Interstate Highway system. 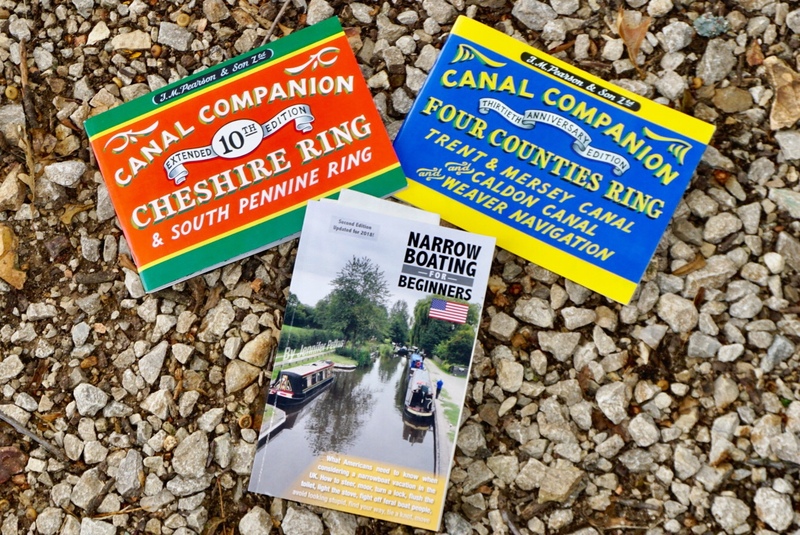 At its zenith the canal network of the United Kingdom extended to over 2,000 miles of inland waterways providing the efficient transport of coal, raw materials, and manufactured goods throughout the realm. It was a technological tour-de-force in its day and remains a marvel in the 21st Century with parts of the system declared as UNESCO World Heritage Sites. Steam rail service in the late 19th and early 20th Century became the chief rival of the canal system. Train operators undertook to purchase segments of the canals and then raised canal fees to a level that made them uncompetitive. The death knell for the canals was struck in the Great Winter Freeze of 1962-63 when the entire system closed due to ice. Rail service had won its century long battle for supremacy. Visionaries and conservationists believed that the Canals might again find relevance… not as networks of commerce but purposed as a recreational windfall. In the 1960’s the Inland Waterways Association was founded to restore the canals. This effort was later passed to the management of British Waterways. Finally, an act of Parliament placed the ownership and management of the canal system into the hands of the newly formed Canal and River Trust, a not-for-profit that has been responsible for the restoration and maintenance of the system since 2012. On April 12th Christine and I will take the tiller of a 61 foot long, 8 foot wide “Narrowboat”, the Salten-Fjord. She will be our personal magic carpet upon the waterways of England for three weeks. During the first portion of the journey we will be joined by friend Kris Ashton of Denver. The final days will be with our Canadian friends Tom Shillington and his wife Nanci Burns. I have borrowed liberally from internet images to present an overview of the canal experience that we hope to embrace. The interiors of the vessels provide accommodations for sleeping, cooking, bathing, and relaxation. These boats are powered by small inboard diesel engines that are designed to propel the narrowboat at the canal speed limit of 4 mph. Interiors are comfortable if not spacious. The canals wander across country, connecting villages and cities alike. England is not flat. In order to accommodate the undulating landscape engineers of the 18th and 19th Centuries had to devise systems of locks to climb hills and descend valleys, hundreds of locks. Most are human powered by the narrowboat operators (us!). In some locations there are “flights” of locks, as many as 21 in a 3 mile stretch! There will be no lack of exercise for any of us. Where the hills were too daunting tunnels were dug, the longest of these being over 3 miles long, pitch dark, and taking over 3 hours to transit from end to end. In the pre-diesel days of the 1800’s men would hire themselves out as “canal walkers” to propel the vessels through these tunnels using their feet against the tunnel walls and ceiling! The Anderton Boat Lift, constructed in 1875, still lifts narrowboats 50 feet from one waterway to another. Its 21st Century equivalent, the Falkirk Wheel, looks like a huge Ferris Wheel and lifts boats nearly 80 feet to the connected canal. Finally, there are the cast iron aqueducts that carry narrowboats in 200 year old cast iron troughs 175 feet above the valley floor below. Travel upon the canals of the United Kingdom is essentially safe, but not entirely free of peril. We are counting down the days to departure in earnest. We hope you will travel along with us through my “Thoughts”. Definition: This German word, means an ache to get away and travel to a distant place, a feeling even stronger than wanderlust. The “next thing”! I look forward to your journals! Steer straight! Will do and thank you Babe! Looking forward to the pictures! This will be great! We did something similar in The Netherlands. You see so much at a slower pace!